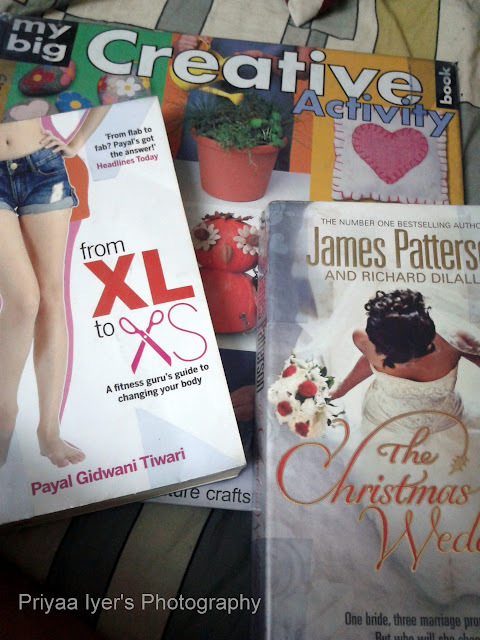 After a long time, I headed to library to grab few books. I selected 3 books. These are the three books I selected. I love reading books which makes me relaxed.